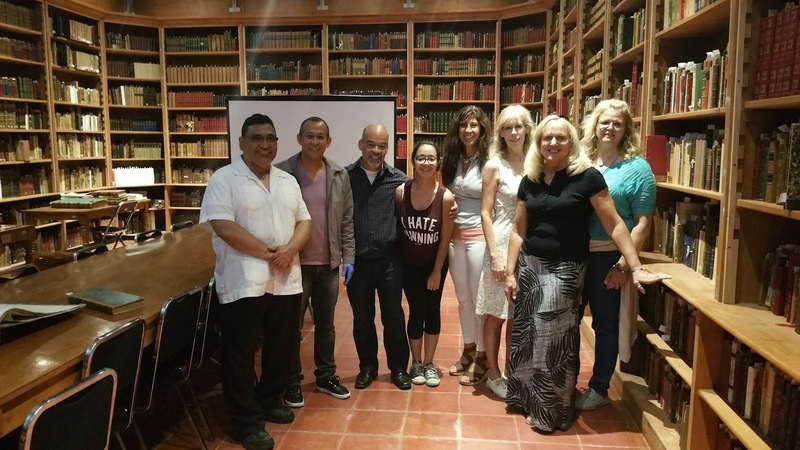 Faculty members David Muñoz (Philosophy/Religious Studies) and Sue Steele (Math) recently returned from a two week long trip to Mexico City and Guanajuato as part of the 2015 Global Engagement Faculty Development Program offered by the Office of International and Intercultural Education. 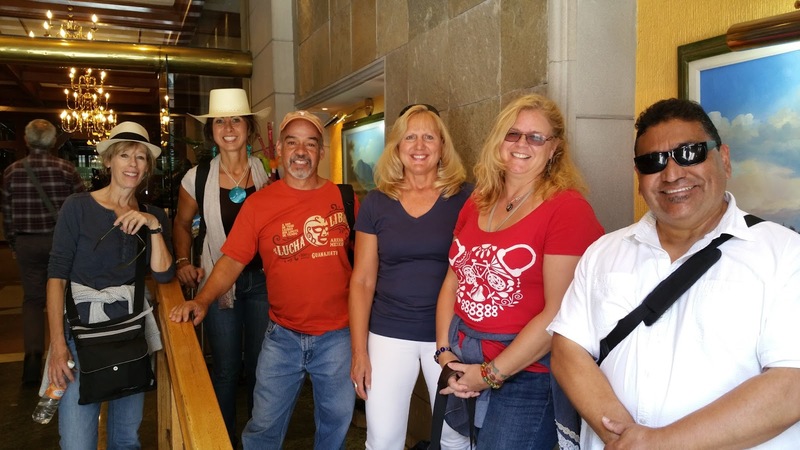 Steele and Muñoz were two of six district faculty members chosen to represent CGCC, the Maricopa County Community College District (MCCCD) and the state of Arizona to facilitate the internationalization of the MCCCD curriculum and colleges. While in Mexico, they were fully immersed in the study of the country, and gained a first-hand understanding of its distinctive people and culture. 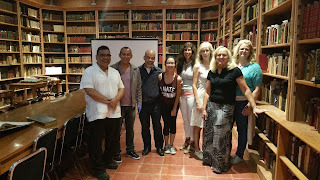 They traveled to the University of Guanajuato where they interacted with students and faculty about academic research, curriculum development and other means to establish beneficial relationships between the Maricopa Community Colleges and the University of Guanajuato. 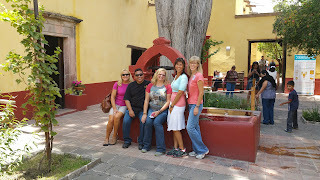 They also had the opportunity to visit key cultural, archaeological, religious, and historical sites including: the Palacio de Bellas Artes, Museo Frida Khalo, Basilica de Guadalupe and Museo Nacional de Antropología e Historia in Mexico City as well as the Museo Casa Diego Rivera, Teatro Juárez and Monumento el Pípila in Guanajuato.